AO Blog > Where in the World is AO? > Where in the World is AO? Dublin, Ireland! Where in the World is AO? Dublin, Ireland! 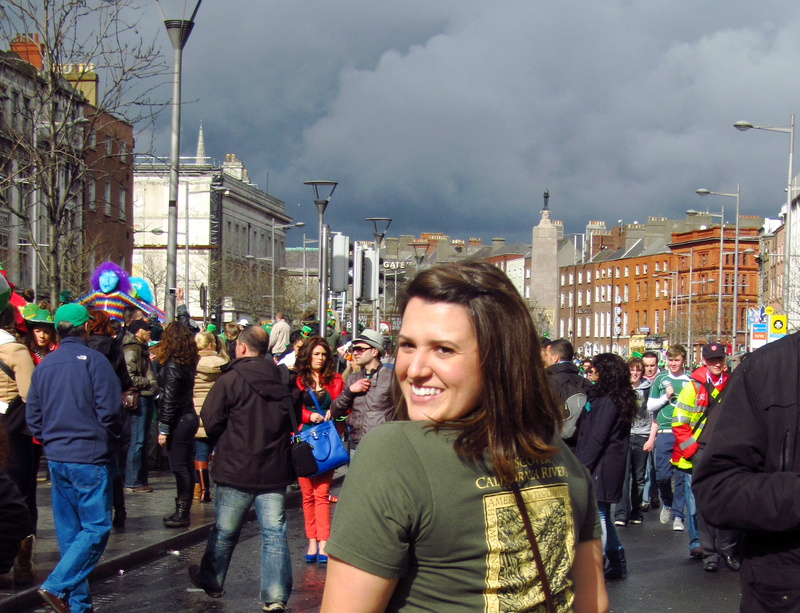 Raise a pint for AO rafting reservationist Emily who, as we see, is taking in the sights in fair Dublin in style! 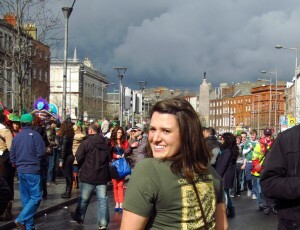 St. Paddy’s Day in the heartland of everything Shamrock–talk about luck o’ the Irish–and AO was there to see it all. Apparently this lovely tee was literally the only scrap of Green Miss Emily had, so AO was there to save the day. If your AO recently kept you out of trouble send me the proof at malina @ aorafting.com. Slainte!